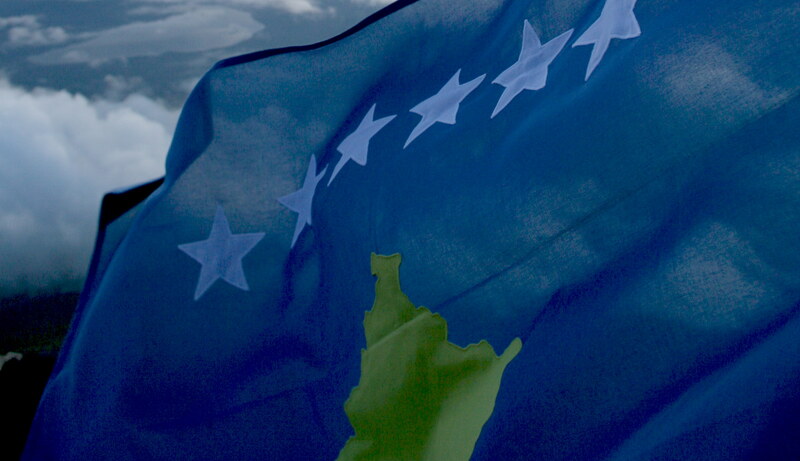 The Ministry of Foreign Affairs of Republic of Kosovo announced today that Solomon Islands has recognized Kosovo as an independent state. The Verbal Note confirming the recognition will be received shortly. We want to thank the people of Solomon Islands for their acceptance and friendship.